Indie developers already have a lot to think about just to get their games on Steam. They often have to worry about crowd funding, publishing, and beta testing before they can even consider moving their game onto the Early Access phase of development. So, is Early Access bad? Steam introduced Early Access in 2013 as part of their sales and distribution program. It was also used to solicit feedback from early purchasers who provided the needed input to help a game evolve. While there have been titles such as DayZ and Kerbal Space Program that have benefited tremendously from Early Access, not every game enjoys the same luxury. 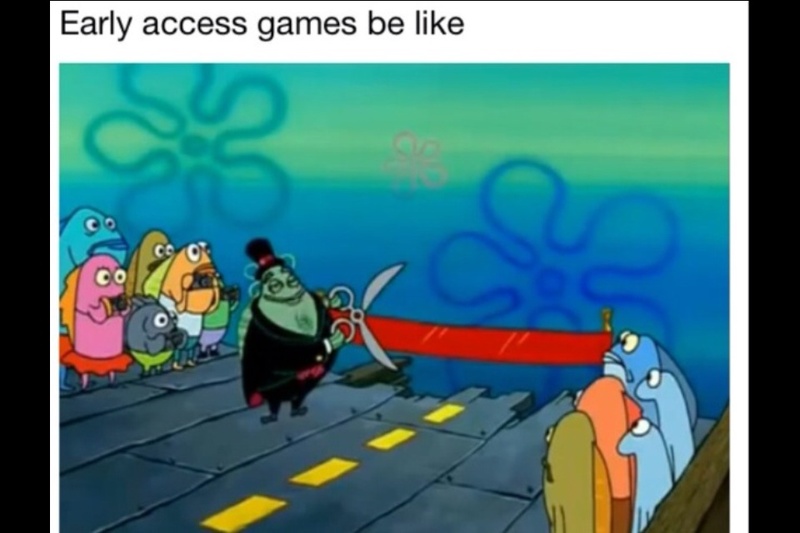 How do you feel about Early Access? Leave your thoughts in the comments below!